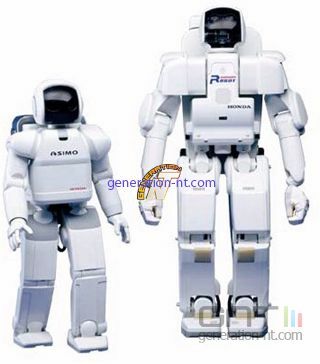 Honda Motor introduced the new version of Asimo, the humanoid robot. It may take the role of receptionist, bartender or companion. A man … uh robot to do everything. 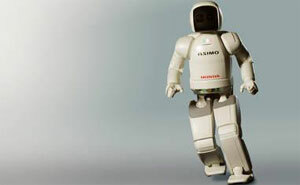 Honda Motor, the third Japanese manufacturer of automobiles, had submitted its humanoid robot Asimo, at the Universal Exposition Aichi in Japan, an exhibition which ended on September 25 last. New ad for Citroen C4, featuring track The Egg Walking Away.